ABS-CBN, Star Cinema, and director Erik Matti have mutually decided to part ways in the filming of "Darna." 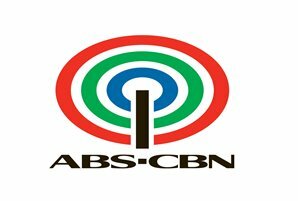 ABS-CBN, Star Cinema, and director Erik Matti have mutually decided to part ways in the filming of "Darna" because of creative differences and to allow the filmmaker to work on his other projects under his own production company Reality Entertainment. 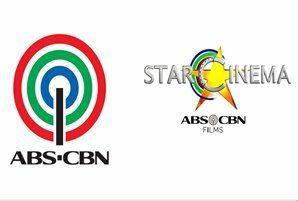 ABS-CBN and Star Cinema, however, are fully committed to bringing the iconic character to the big screen for today’s generation of moviegoers to witness the story of the well-loved Pinoy comics superhero. 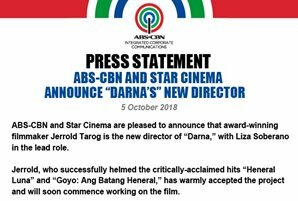 The new “Darna” director will be announced soon. 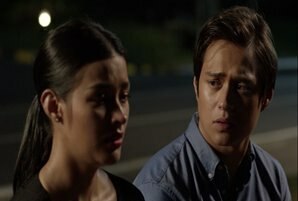 Memories lead to regrets in the film "Alone/Together"